Buy it now, and pay in 4 fortnightly Interest free payments of $9.50 AUD with select at checkout. 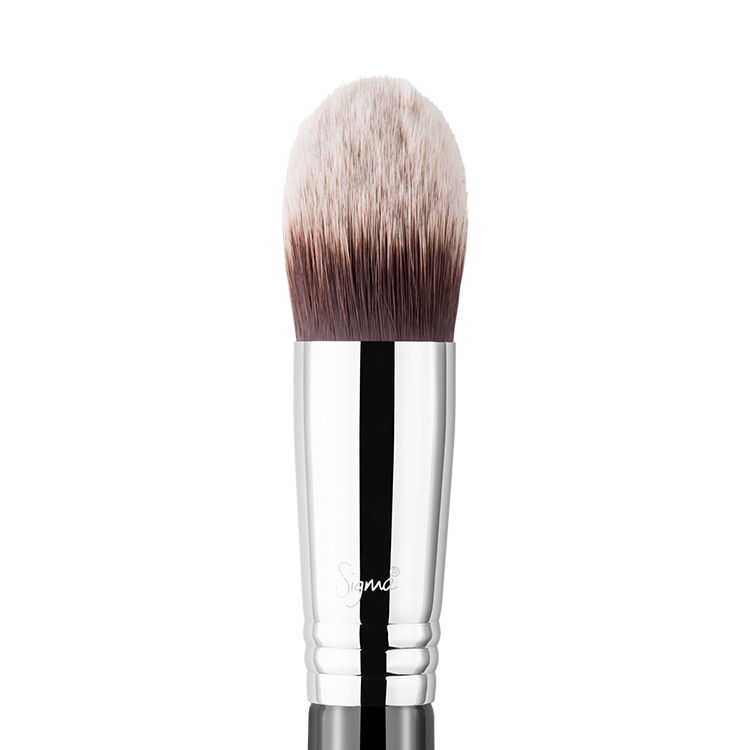 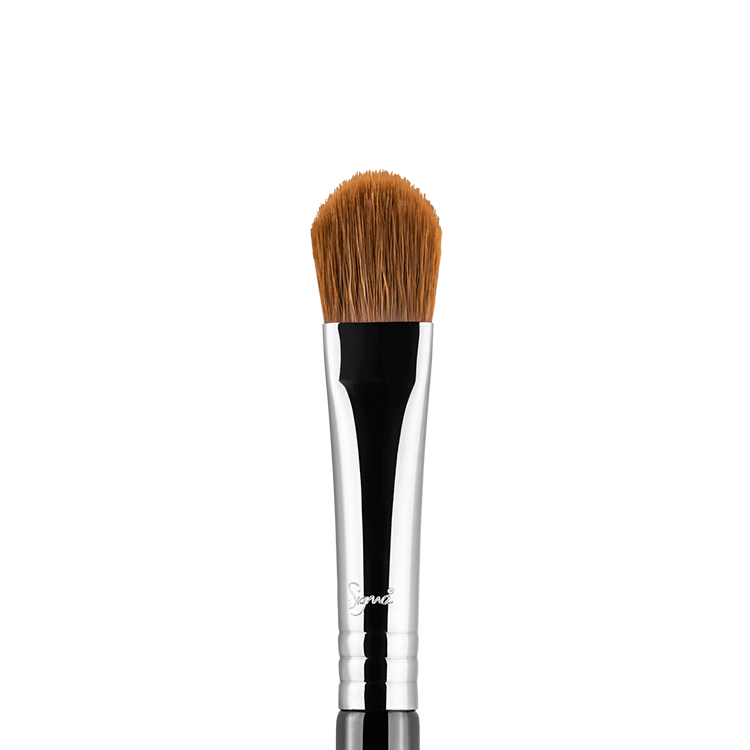 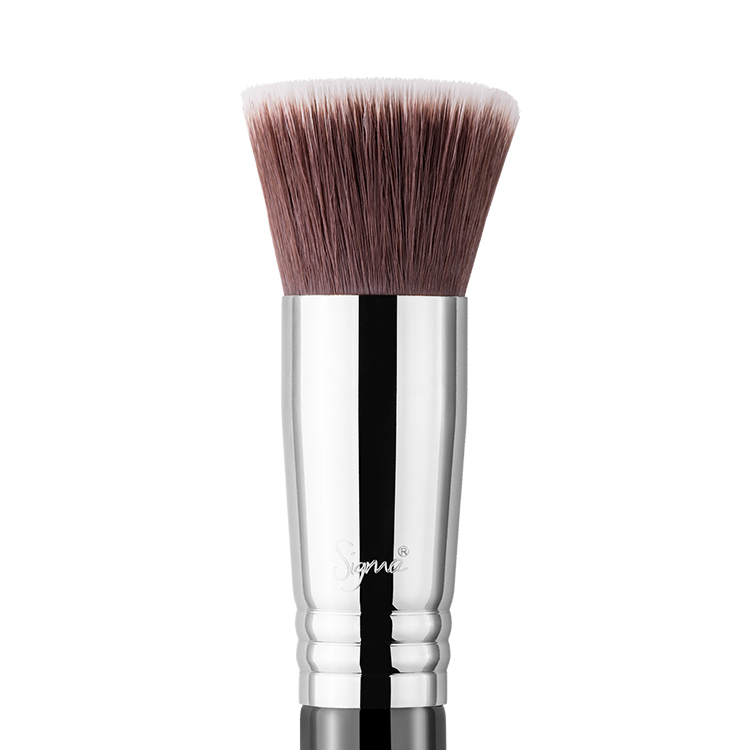 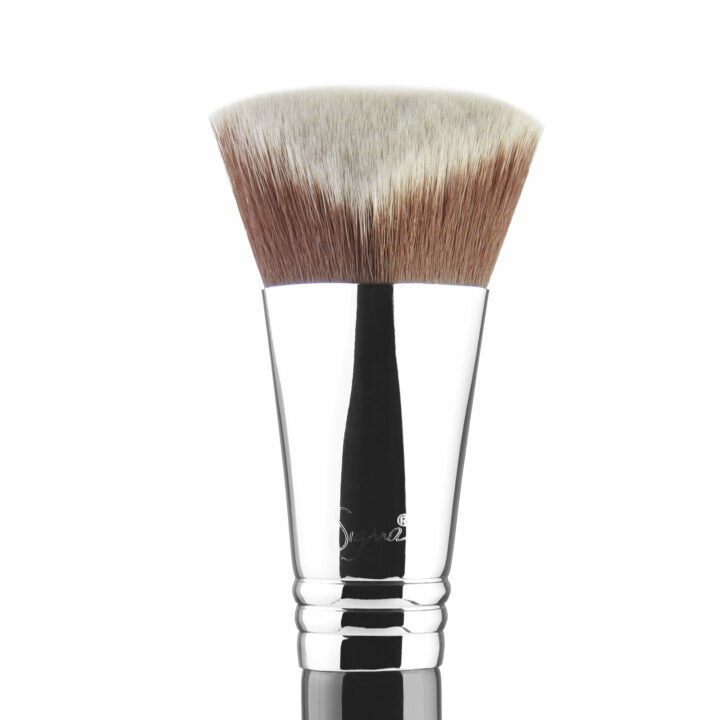 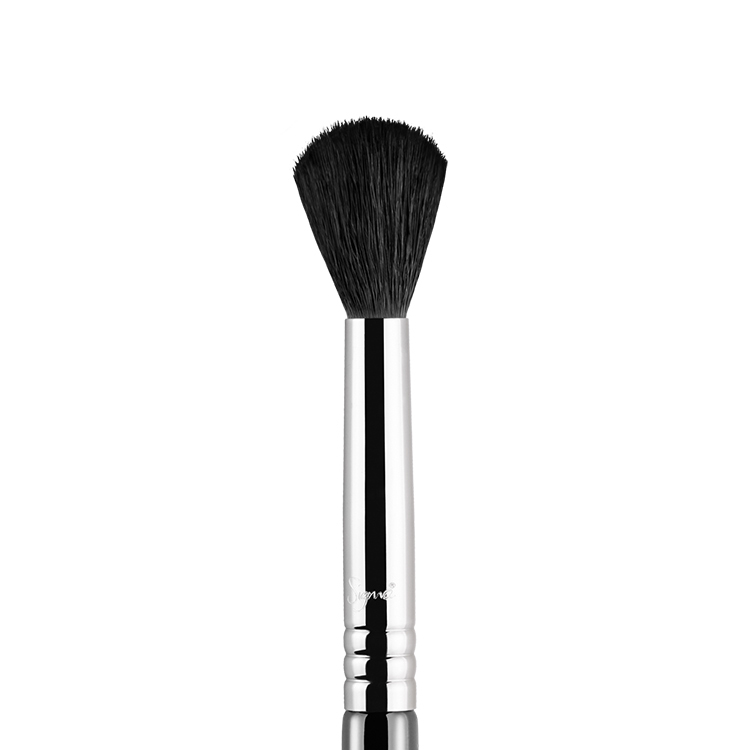 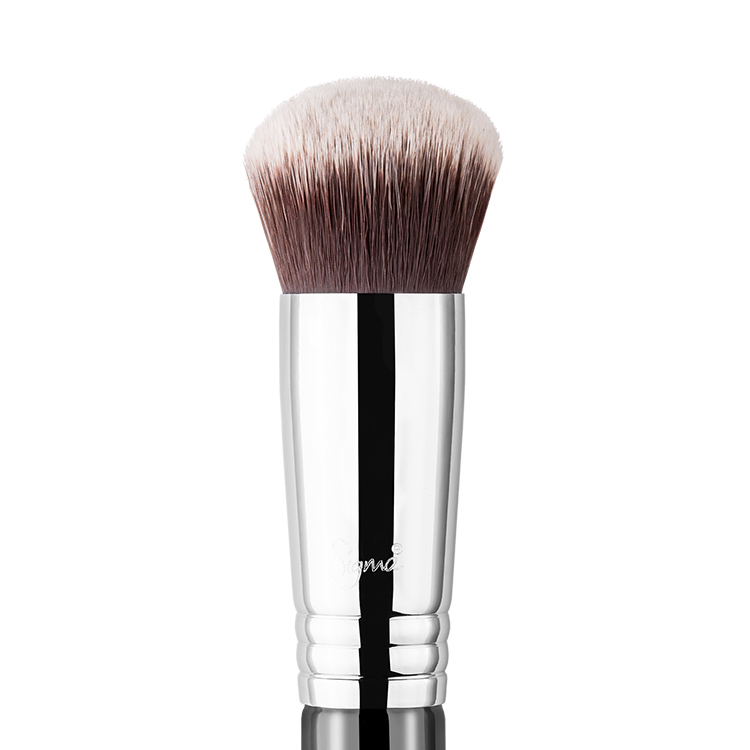 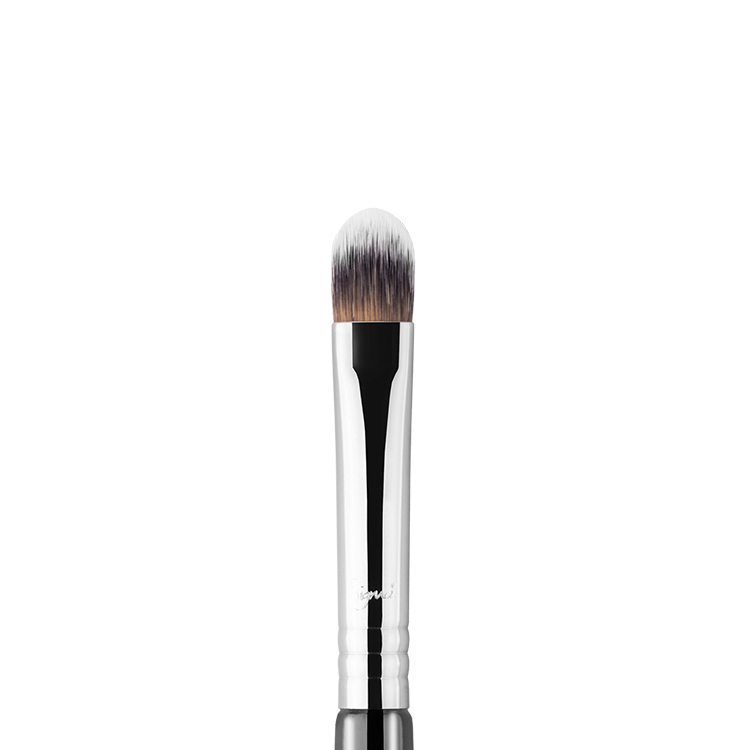 The PATENTED 3DHD® Max Kabuki is a larger, fluffier version of our holy-grail 3DHD® Kabuki brush. 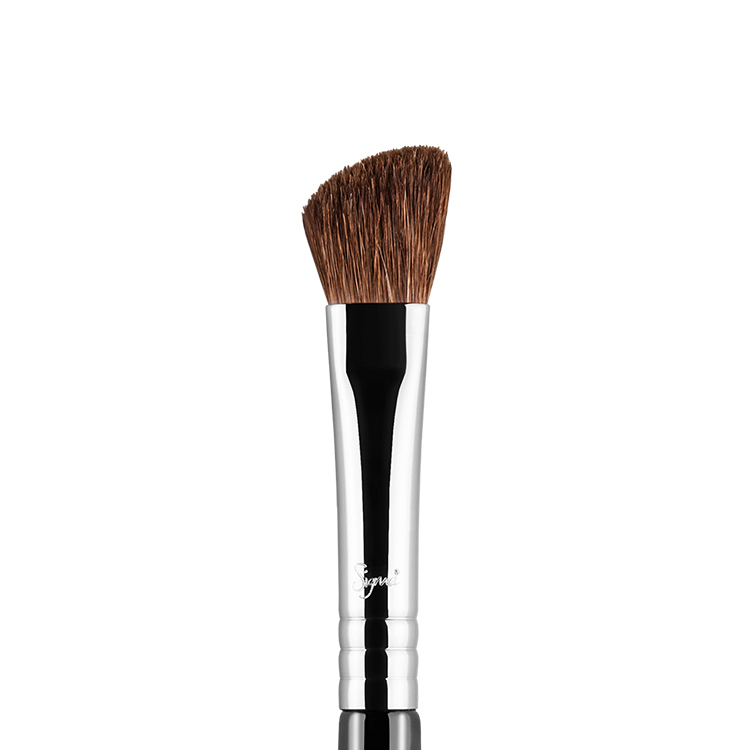 This dimensional foundation brush offers the same precision of the original, with edges that fit into every curve, crease and angle of the face. In this maximized version, you’ll get a more sheer foundation finish – buildable to your desired coverage. 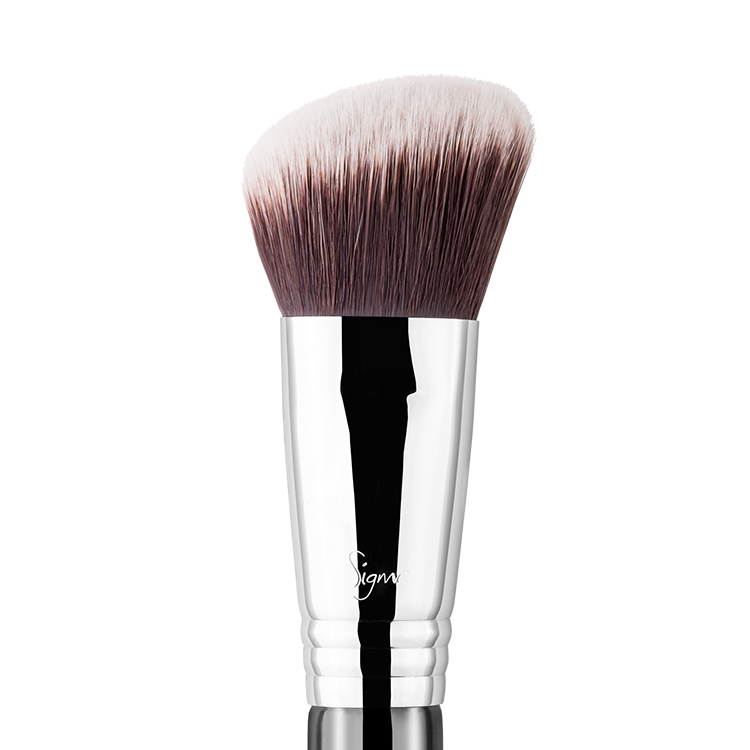 Sigmax® Fibers – Sigma Beauty’s exclusive thermoplastic engineering polymer developed to evenly apply cream and powder products onto the skin for a high definition effect. 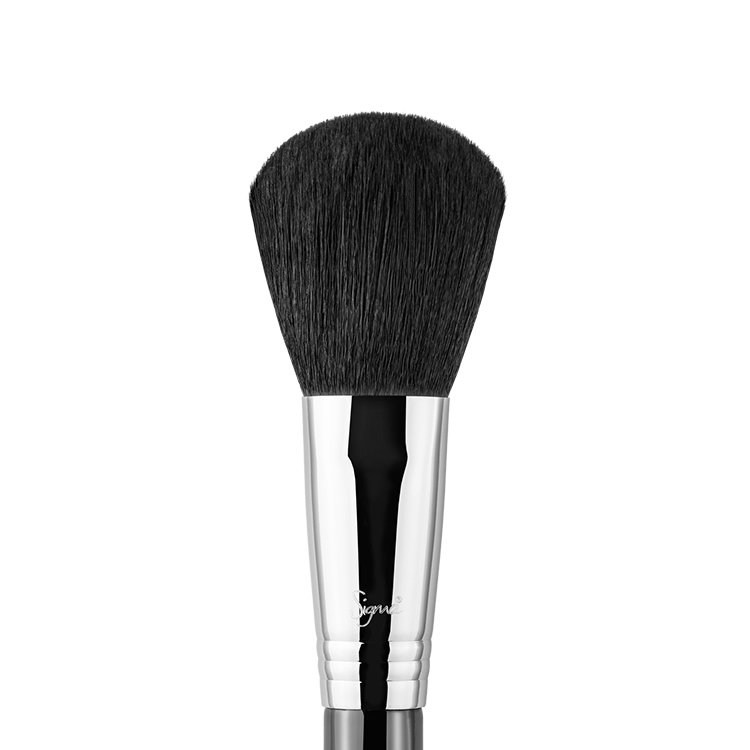 Features premium filaments engineered for outstanding softness, heat and chemical resistance, mechanical strength and high durability. 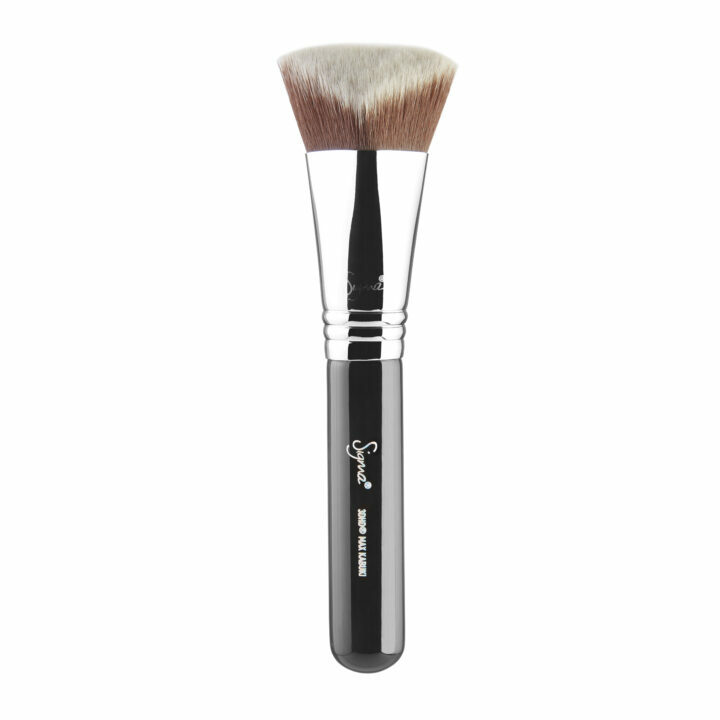 Sigmax® fibers are antibacterial and hypoallergenic.